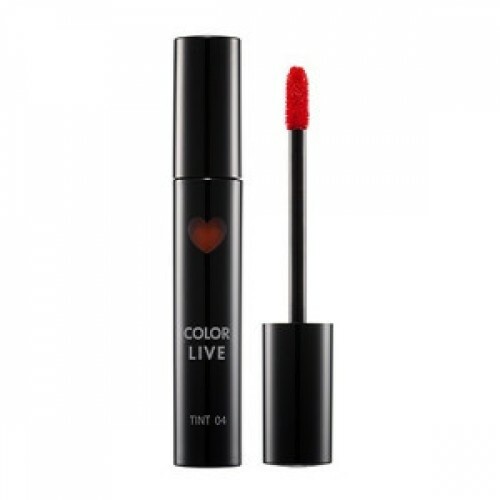 ● Products DescriptionARITAUM Color Live Tint 3.5gRich moist texture to give thin and even lips application, non sticky light use.Vivid color shield gives long lasting clear color. All skin fit twelve lip colors for vital makeup express. Tint coating shield reflect on light for vivid shine. ● How to use*Vital rich volume lipsStand tip and apply onto lips with thick layer to finish. 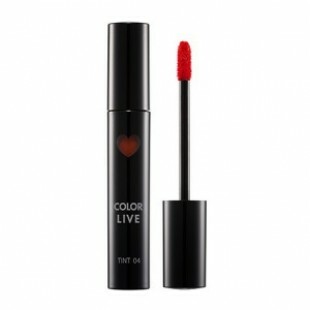 *Soft shine attractive lipsFrom lips center apply thin layer use fingers or cotton swab to smudge and give gradation.